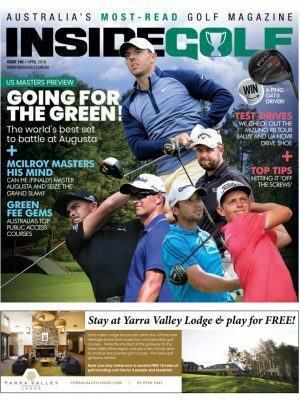 WHEN champion golfer Craig “Popeye” Parry first travelled to the city of Toowoomba in 2011, he was instantly impressed. 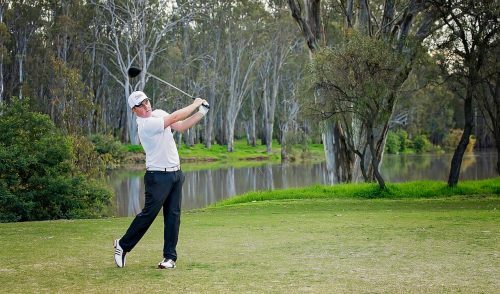 “I was pleasantly surprised with Toowoomba,” said Parry, who was there to contest the Queensland PGA Championship at City Golf Club. “It was like going to the Blue Mountains in New South Wales. Parry has travelled the world plying his trade on some of the best courses available, yet he still had genuine praise for the Garden City and its courses. Located 120km from Brisbane (a scenic 90-minute drive), Toowoomba, 700 metres above sea level, has two championship golf courses – Toowoomba Golf Club (Middle Ridge) and City Golf Club. But there is much more to this popular, tourist-friendly inland city. 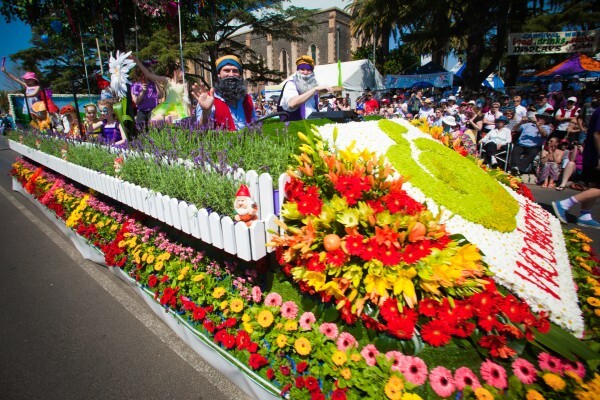 The university and cathedral city hosts the Australian Carnival of Flowers each September, the Easterfest and many other festivals and activities. In summer, every Sunday it’s Summer Tunes in various parks as well as the Have a Go Festival at the Cobb & Co Museum. In the lead-up to Christmas, there’s the Toowoomba Christmas Wonderland, Boxing Day Races, New Year’s Eve Fireworks and the Granite Belt Blues. There are more than 140 public parks and gardens in Toowoomba. So, is it worth travelling to Toowoomba just to play golf? Most definitely. We met two friendly golfers from Townsville, who had planned to stay for a couple of weeks, but stayed for five. That’s how much they loved the golf courses and all things touristy. In a city ornamented with two challenging golf courses and loads of well-known cultural experiences, it was easy to map an itinerary. (See suggested itineraries at the end of this story). Of course, we zeroed-in on Toowoomba Golf Club (Middle Ridge) and City Golf Club, but there are many other “hidden gems” scattered throughout the Darling Downs – all within an easy 40-60 minutes’ drive. But we wanted badly to get a taste of the riches of Toowoomba’s two layouts and made our first stop at Toowoomba Golf Club at Middle Ridge. It’s Queensland’s second oldest golf club where in years past Greg Norman, Gary Player, Norman von Nida, Bobby Locke, Bruce Crampton, “Babe” Didrichson and Gene Sarazen left their spike marks. “There are few golf clubs in Queensland that can boast 116 years of history and at the same time claim that the great Gene Sarazen had played the course in the 1930s,” general manager Steve Owen said. And what did Norman think of the course? 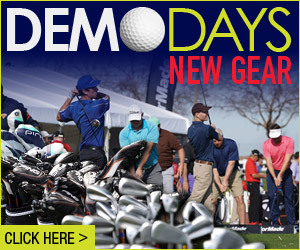 “The course was a testing and formidable challenge for golfers of all levels,” Norman said. Over the years, the 5953m, par-72 18-hole layout has hosted numerous major championships and international golfing visitors. 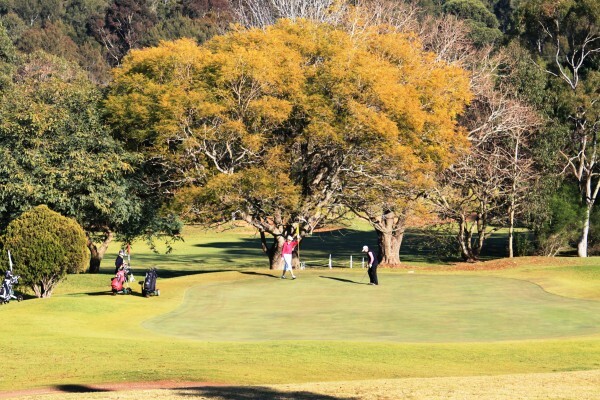 Rolling tree-lined kikuyu fairways and superbly manicured Penncross Bent greens provide the ultimate in course presentation and the well-appointed clubhouse features a deck overlooking the magnificent course and offers a friendly and relaxed atmosphere. After a round, golfers can watch the sun set over the 18th green while enjoying a cold beverage. Six holes into the round, friendly locals Mick Frappell and Robert McDougall join us to pass on their local knowledge, which help keep the double bogeys off the card. The club’s professional, Paul Habgood, is a former PGA teaching professional of the year. 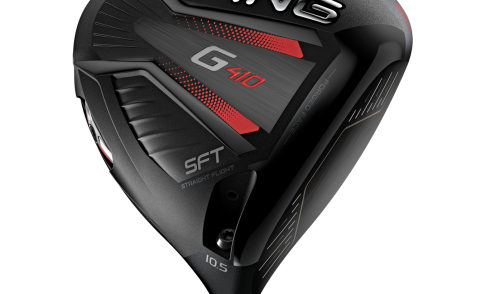 Paul and his friendly staff stock an extensive range of clubs and equipment and offers club fitting, repairs and lessons. The clubhouse hosts “Ridges” – a 150-seat restaurant facility – is open seven days a week and offers table service luncheons and five evenings (Tuesday to Saturday from 6pm) for dinner each week. Green fees for 18 holes are $30 (Monday to Friday) and $35 on weekends while cart hire is $40. Membership enquires are always welcomed at the Toowoomba Golf Club. 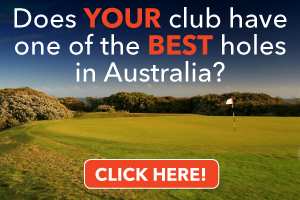 For more information, visit the club’s website www.toowoombagolfclub.com.au or telephone (07) 4635-1219. Like most golf junkies, we then head to City Golf Club, which is located just five minutes from the city centre. Boasting an impressive championship 18-hole course, City Golf Club has magnificent clubhouse facilities incorporating bars, restaurant, Café 19, lounge, gaming room, function rooms, pro shop, administration area and locker rooms. Weary golfers and visitors can rest in absolute clubhouse comfort and watch from behind ceiling-to-floor windows as golfers negotiate the challenging 406m (index 1) par-4 18th. Fairway bunkers come into play off the tee and if the wind is in your face, your approach to the green is anything from a five-iron to a three-wood. It’s a great finishing hole and one where many championships have been won and lost. Still, that’s a long way from the first hole, which starts in a serene and welcoming way, with a short, but narrow 314m par-4 (304m for women). 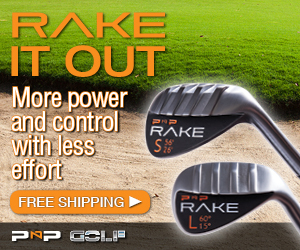 “It’s quite tight because you hit through a narrow chute,” said club professional Chris Britnell. 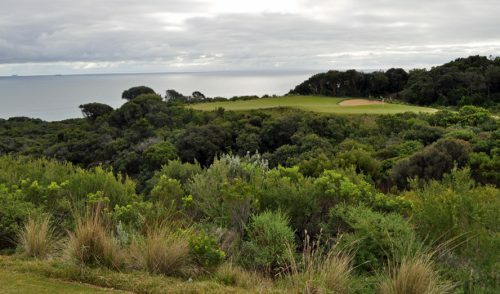 “You see many members on a Saturday hitting their second from the greenside bunker on nine. “That’s probably a general theme for most of the course. After the relatively flat opening nine you drive skyward to the back nine where there are holes with big elevation changes. The Bent grass greens, redesigned by Ross Watson, are just as unsettling, according to Britnell. The quirky swales don’t adhere to the expected patterns and the subtle breaks are not always obvious. Although most of the greens can be negotiated without too much fuss, the third, 10th and 12th need close attention. When they get quicker, placement is critical because if you are behind the pin you can putt off the green. Club president of 18 years, Eddie Britnell, said staying in the job was “easy because I get a lot of support”. “We are a progressive club with good members,” he said. “The club has a friendly atmosphere and we have always said we were going to make the club the biggest, best and friendliest. Social players are welcome with the best days to play Monday, Wednesday, Thursday and Friday, but if you are keen to play in the comp and have an official handicap then Wednesdays and Sundays are open. Don’t despair if you are a non-golfing partner as there is plenty to entertain in the clubhouse. The golf club even has a 4.5-star City Golf Club Motel, which overlooks the golf course and is the perfect venue to stay-and-play. Golf aside, there are tours of Toowoomba’s beautiful parks and gardens as well as many other landmarks to keep tourists and golf widows entertained. Golf at City GC and Toowoomba GC at Middle Ridge; see a show at the Empire Theatre; have a meal at a true-blue country pub; see the Carnival of Flowers; sample gourmet food and wine culture; the Village Green Highfields Chocolate & Café and other arts and crafts shops. Cobb & Co Museum, which has an outstanding collection of horse-drawn vehicles; tour of Black Forest Cuckoo Clock Centre; go to Picnic Point; the Japanese Gardens and the Jondaryan Woolsheds. HERE are a few suggested itinerary options for three-four- and five-day visits. Arrive in the morning at Toowoomba (via road or Skytrans for Sydney market – arrive afternoon if using Skytrans then drop Picnic Point); morning Devonshire tea at Picnic Point while enjoying the panoramic views; check in at City Golf Club Motel then take courtesy bus to City Golf Club; lunch at award-winning City Golf Club; play 18 holes; dinner at Encores Restaurant followed by a show at the historic Empire Theatre. Room service breakfast; day exploring Toowoomba highlights or experience one of the many country-style golf courses in the region. Cobb & Co Museum or explore Toowoomba’s antique stores and boutique shopping. Return to City Golf Club Motel; dinner at Veraison Restaurant, Toowoomba’s only ‘Hatted’ restaurant. Room service breakfast followed by check out; 18 holes at Toowoomba Golf Club at Middle Ridge; lunch at the club’s Ridges Bar & Bistro; depart (either via road or Skytrans service to Sydney – using Skytrans service likely to require additional night’s accommodation). Room service breakfast; 18 holes golf at Toowoomba Golf Club, Middle Ridge; lunch after round at the club’s Ridges Bar & Bistro; afternoon wine tasting at Preston Peak; dinner at City Golf Club taking advantage of City Golf Club Motel courtesy bus. South – Preston Peak Winery, Bull & Barley Inn or Rudd’s Pub; Darling Downs Zoo; golf options include Clifton, Pittsworth and Millmerran golf clubs (need to allocate full day if playing Millmerran Golf Club – a one-hour drive from Toowoomba). West – Oakey Museum of Australian Army Flying, Jondaryan Woolshed (lunch); golf options include Oakey and Cecil Plains golf clubs. 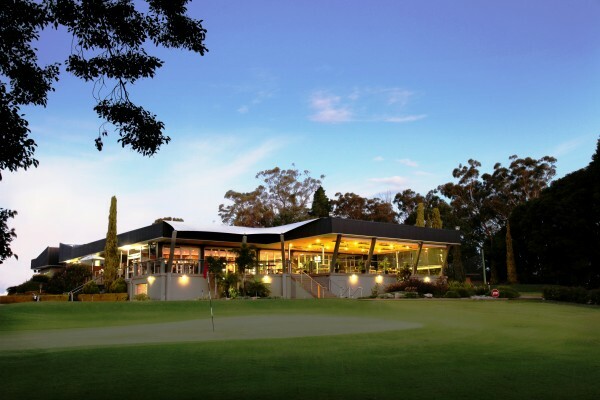 18 holes at Borneo Barracks Golf Club, Cabarlah and/or exploring region to north of Toowoomba. Village Green (Highfields), Black Forest Hill Cuckoo Clock Centre, lunch at Farmers Arms Tavern or Meringandan Hotel or damper and billy tea at Highfields Pioneer Village. Depart (either via road or Skytrans service to Sydney – using Skytrans service likely to require additional night’s accommodation). Room service breakfast; golf at Toowoomba Golf Club at Middle Ridge; lunch at the club’s Ridges Bar & Bistro; afternoon exploring Toowoomba’s parks and gardens – Queen’s Park/Japanese Gardens/State Rose Gardens; dinner at Picnic Point (Friday & Saturday night only); return City Golf Club Motel. Western Downs option – can also be Southern Downs and Granite Belt (winery tours etc); check out of City Golf Club Motel; travel to Bunya Mountains stopping at Jondaryan Woolshed for lunch; accommodation Bunya Mountains Accommodation Centre; dinner at Cider Gum Café and Restaurant (Wed-Sun only). Breakfast hamper in chalet; morning exploring Dalby and region – Jimbour House Gardens tour/Bell/Bunya Mountains scenery; lunch at Dalby; golf at Dalby Golf Club; return to Bunya Mountains Accommodation Centre. Depart Bunya’s for Toowoomba stopping at Oakey Army Aviation Museum; additional activities in Toowoomba during afternoon – shopping or just relaxing; accommodation at Vacy Hall Historic Guesthouse, Toowoomba; morning departure (by road or Skytrans service to Sydney).